“Emergence” is a large video projection that has been designed by the Casa Magica duo. The installation presents Helsinki Cathedral as a mythological object between the sea and the sky. Throughout time the clouds and waves have held a sense of mysticism that has been fed by man’s imagination. “Emergence” presents these visions through the eyes of the Casa Magica artists combined with specially composed sounds. Each performance lasts just under 10 minutes and runs on non-stop continues loop. Casa Magica is a creative team formed by Friedrich Förster and Sabine Weißinger that has created large projection and lighting installations around the world for almost 20 years. Casa Magica’s works find their form in the look, history, current state and future of buildings and urban spaces. A key element in these works is often a large format projection in which the image is reflected onto the facades of buildings, highlighting all of the details. Casa Magica’s installations transform urban spaces during the darkest time of the year. They often include animated scenes and synchronised music, as well as the performing arts. 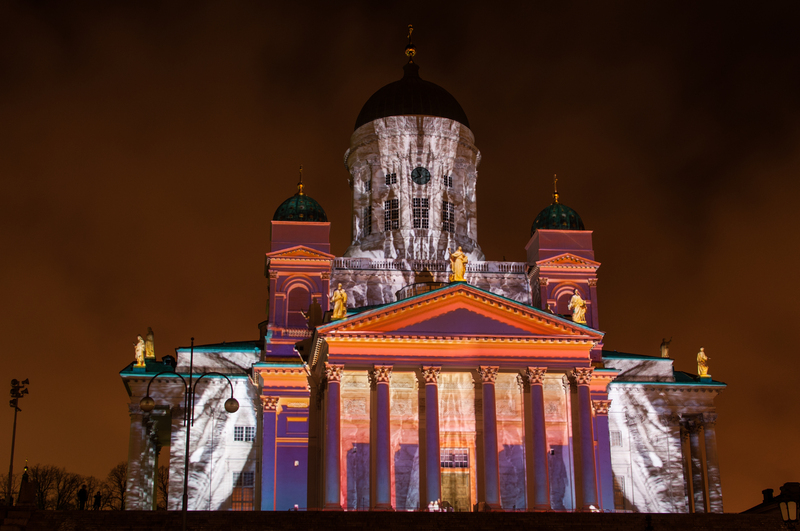 “Emergence” has been inspired by the proximity of Helsinki Cathedral to the sea and its position high above the people, “where the clouds and sea merge with each other”. “Emergence” has been commissioned especially for Lux Helsinki. 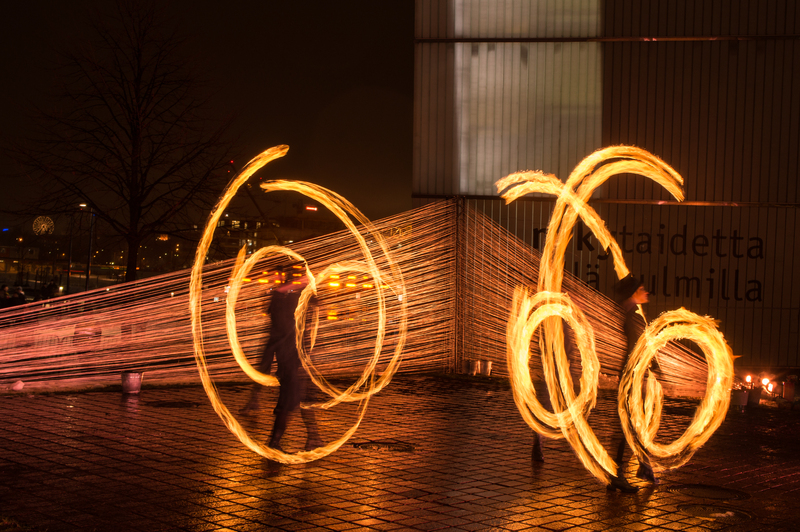 “Kehrä – Disk” is the latest work by the Fire Troupe Etna in which the central idea is the interaction between fire and light. Based on a series of short episodes, the performance directed by Nina Wathén captures the imagination with the fire’s movement, shapes and choreographic games, making viewers forget the rest of the world for a moment. The fresh and visual music and lighting design adds a fascinating new dimension to the world of fire. 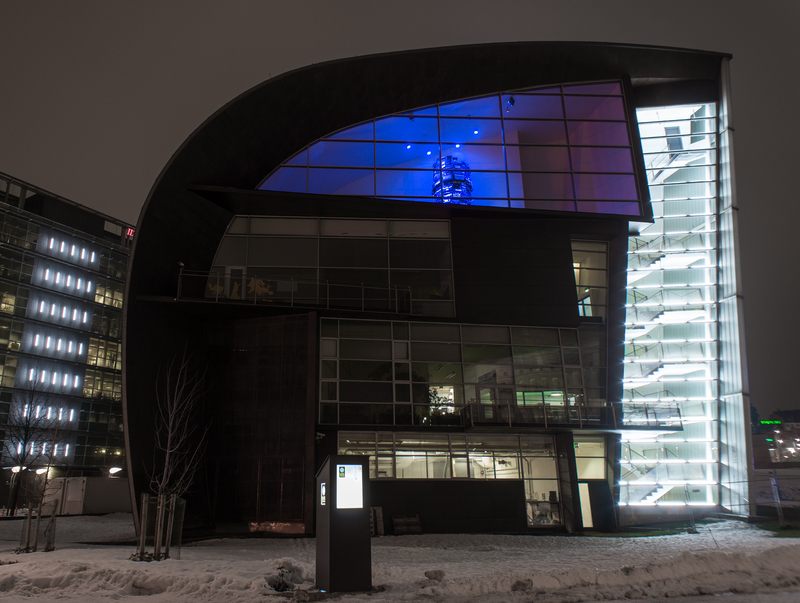 Performances take place on the lawn outside Kiasma daily from 4 to 8 January 2013 at 6:30pm and 7:30pm. Etna is a fire troupe that was founded at the beginning of the 2000s and has performed at the “Forces of Light” festival in Helsinki, as well as at numerous other festivals in Finland, Estonia and Russia. 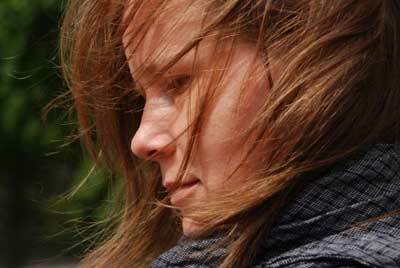 Unlike many other fire troupes Etna has their own director, Nina Wathén, one of the founders of Etna. 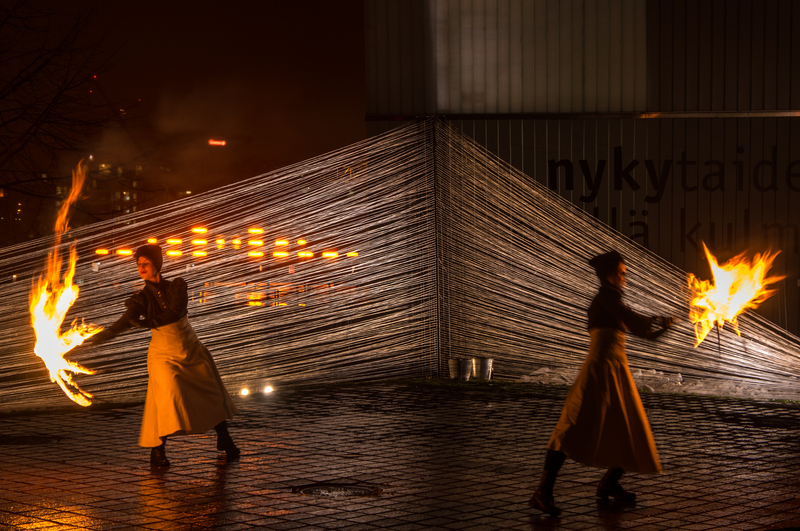 “Kehra-Disk” will feature performances by the fire artists Helinä Kuusela, Elina Putkinen, Henni Siltaniemi and Maria Sintonen. The lighting design by Joonas Tikkanen adds a new dimension to the world of fire, Heini Lambert is responsible for costume design and the music composed especially for the performance by the young Leevi Kekon completes the effect. With its fire performances, Etna brings the urban warmth of the campfire to the modern world. Over the millennia man has been drawn to fire with its ability to warm, soothe, cleanse and heal. 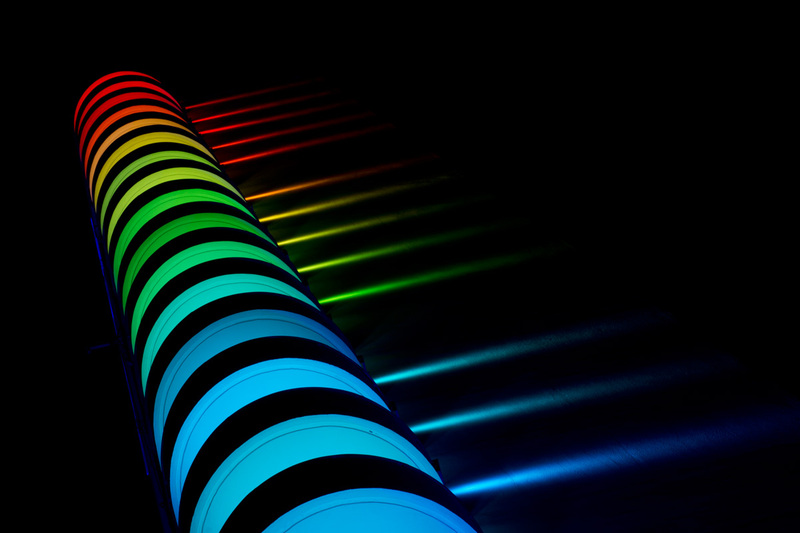 “Linear Array” is a spatial light installation that has been created by Heikki Paasonen and Jani-Matti Salo. Hundreds of fluorescent lamps light up the façades of Kiasma and Sanomatalo, highlighting the architectural rhythms and forms. All the lamps used for the installation are recyclable. Heikki Paasonen and Jani-Matti Salo are lighting designers from Helsinki who work in the field of the performing arts in Finnish and international productions. 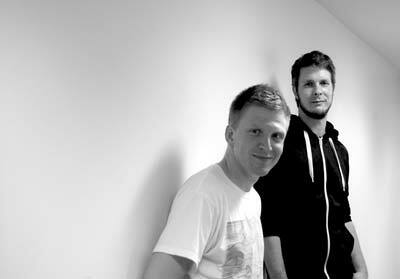 Paasonen and Salo have worked together for several years on various productions, primarily at the Kiasma Theatre. 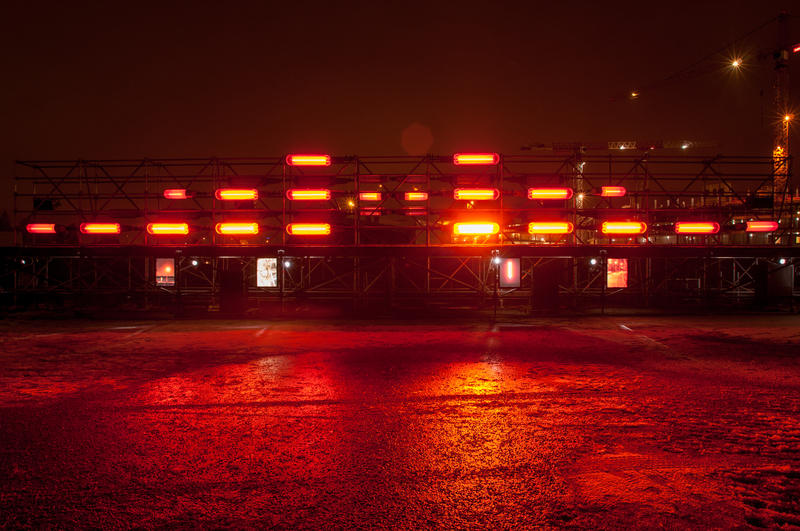 Jenni Kääriäinen’s light installation utilises low-pressure sodium lamps that were recently replaced along the Helsinki-Turku highway by more modern light sources. The old sodium lamps create a familiar coloured sun in the night sky over the city centre. Composition by Aake Otsala. Jenni Kääriäinen is a graduate of the Department of Lighting and Sound Design at Theatre Academy Helsinki. She has worked as a designer in Finland and elsewhere in Europe in both art projects and high-profile commercial enterprises. 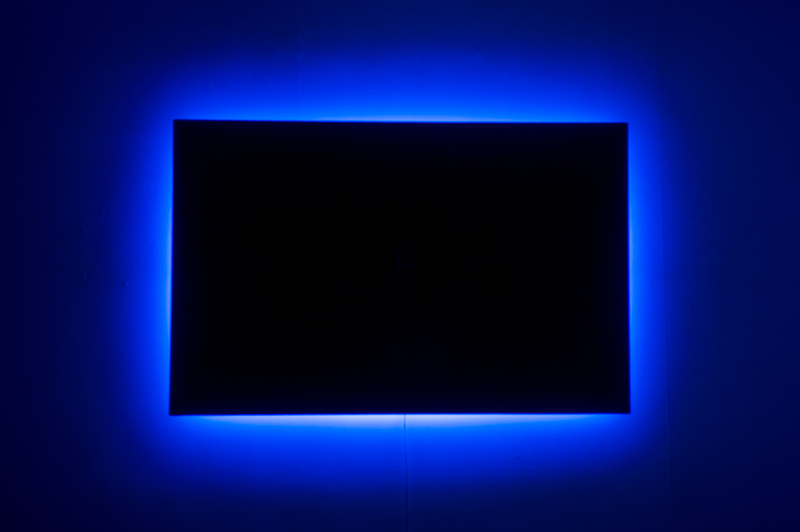 Kääriäinen considers light to be everything that makes the environment visible and causes changes to it. “Sodium Sun” was inspired by the moment when the real sun sets and is replaced by the light of sodium lamps, creating a visual experience that the artist wants to share with the viewer. The orange sepia light of sodium lamps has been imprinted on the minds of several generations. Replacing these lamps is an example of how the introduction of new technology can alter our living environment. Changes to the environment and environmental lighting are very relevant right today, which is why “Sodium Sun” had to be realised now. The design and implementation of the light installation will also provide documentary material about the journey of the streetlamps from the Helsinki-Turku highway to a work of art. In Mika Haaranen’s installation a strip of light follows the shapes and forms of the granite rock at the “gateway” to Baana, highlighting the surfaces of the stone bridge and the granite architecture in surprising ways. Mika Haaranen is a lighting designer, stage designer and photographer who has designed the lighting for a number of shows and events. 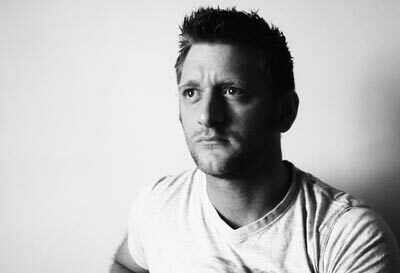 His lighting designs range from theatre and musical productions to contemporary dance performances, concerts and film. The inspiration for “Memory of Stone” comes from myriad shapes of stone and all the granite, marble, concrete and tile surfaces that can be seen in the city. Haaranen chose to highlight the “gateway” to Baana, the new pedestrian and bicycle corridor, after he noticed the intriguing surface of the stone bridge. 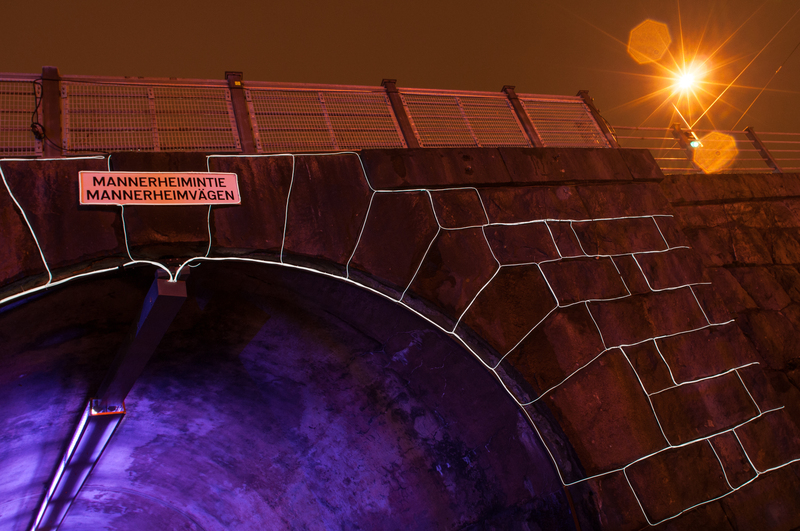 The design of the light installation was influenced by the location of the object in the city centre and the conditions at the mouth of the tunnel during the darkest time of the year. The idea of casting light on the object was the driving force for Haaranen. Dan Shorten, a London-based media artist and internationally recognised expert in video projection, has created an interactive installation for Baana that reacts to the movements of the public by means of a motion sensor system. Specially composed music and sounds help create a fascinating new environment. The installation has been produced together with the Anomic Multimedia Theatre. “Reveal” was commissioned especially for Lux Helsinki. Dan Shorten is a multitalented artist, designer, researcher and lecturer who uses light to question, dispel prejudices and shake up traditional views by showing the visual culture-dominated real world “in a new light”. “Reveal” is an interactive and participatory video installation in which the public can influence their surroundings by “revealing” the hidden possibilities in everyday spaces. Specially composed music and the sounds help create a fascinating new environment. 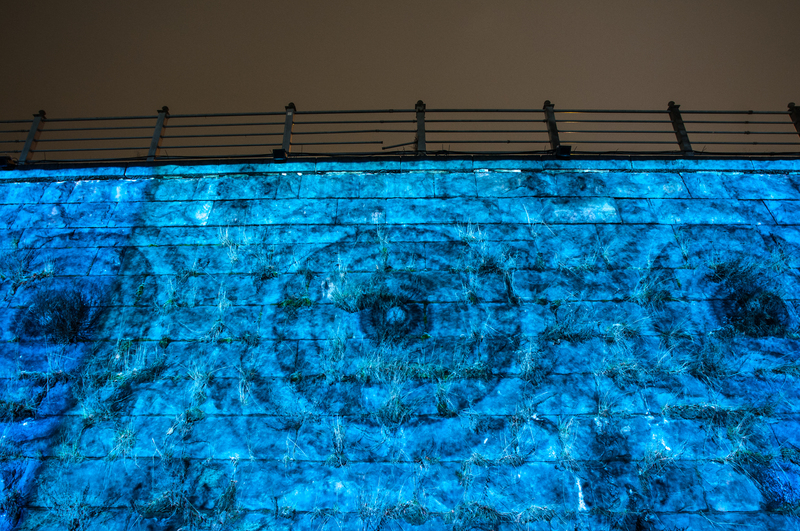 The installation utilises a hand-drawn image and digital animation that uses Isadora software to transfer the movements of viewers onto the projected video image. “Reveal” utilises current trends in contemporary culture, digital art and graphic design. With this installation Shorten wants to highlight the importance of the individual in our aesthetically homogenising world. Galleria Nunes presents four works by French-Serbian artist Nicolas Jargic: Zona cenke, Izlaz, Crnizeka and TVillusion. These works use light and video to take the viewer to the edges of the real world and the realm of optical illusions. They testify to the power of the image and the limitations of perspectives. The works have previously been on display in Lyon. Nicolas Jargic is a young artist and teacher who studied in Lyon and likes to explore the interaction between reality and illusions. 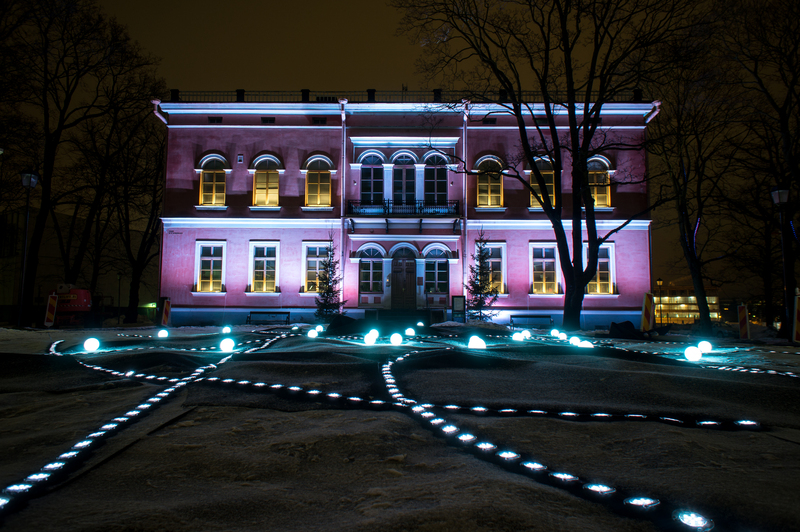 Twinsen Ho from Hong Kong uses LED technology to create a surprising architectural light installation on the façade and in the courtyard of Hakasalmi Villa. 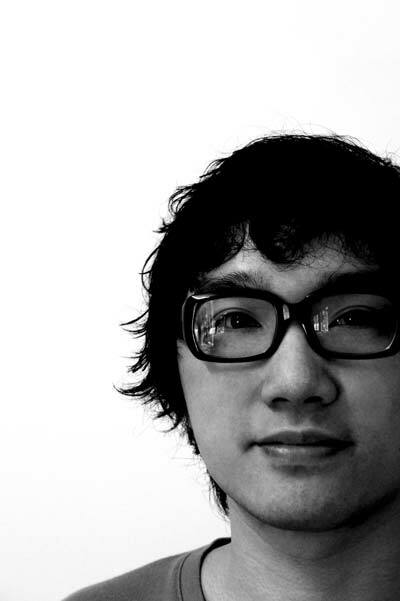 The young designer represents the visual world of the Asian metropolis, creating a unique cultural experience with his light installation. “Little Spirits” was commissioned especially for Lux Helsinki. Twinsen has created art and lighting designs on three continents. 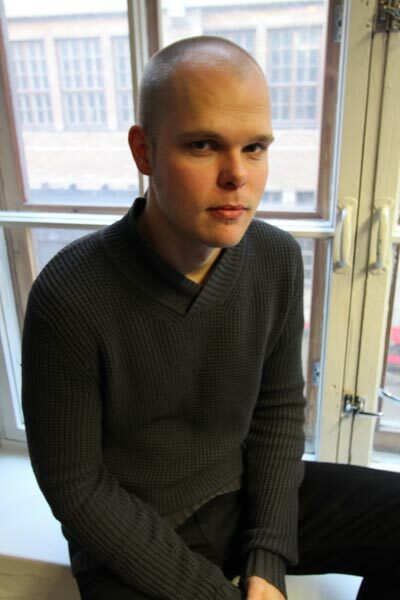 He was also an exchange student at Theatre Academy Helsinki in winter 2004. The time he spent in the pale light of the Northern winter inspired him to add colour to Helsinki with his installation “Little Spirits”. Light is an abstract form of expression for Twinsen, who likes to use it in simple ways to create a new environment and atmosphere – and to create joy for viewers. 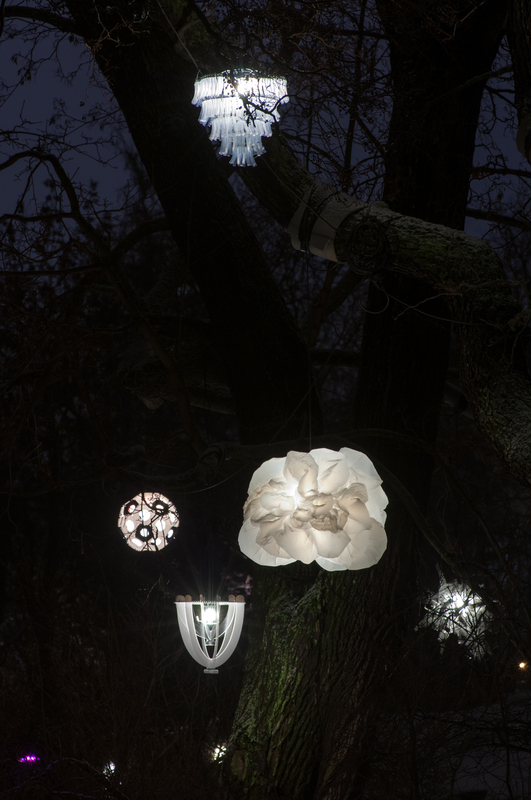 The installation “Lantern Park” that so enchanted visitors to Lux Helsinki in 2012 will be repeated in 2013. 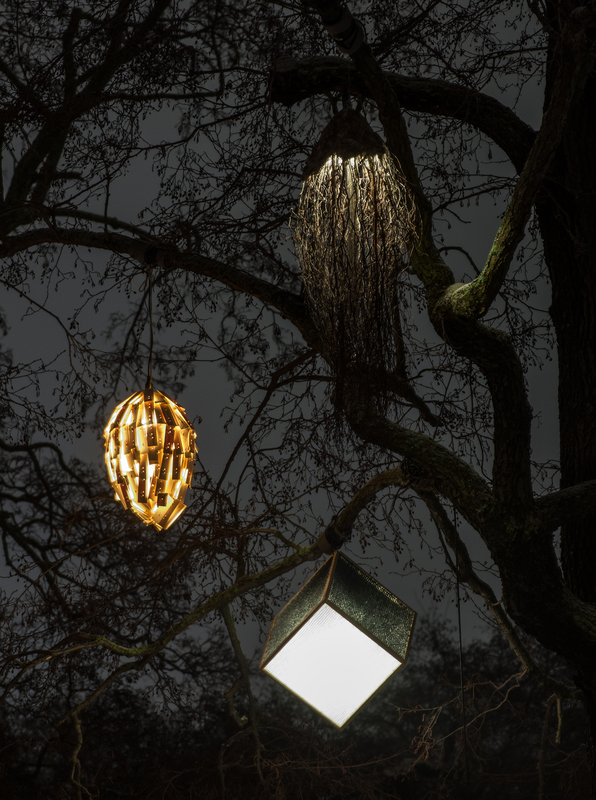 The new installation is the result of collaboration between art and design students from Aalto University, Theatre Academy Helsinki and Helsinki Metropolia University of Applied Sciences, with some lanterns also being created by active professionals. “Lantern Park” is a multi-year project that is growing in scope with each year. The lanterns embrace the wintry park as the sun goes down, with the park’s own lighting adding to the effect. The curator of the project is Finnish artist Kaisa Salmi, who is known for her numerous light installations, visualisations and both environmental and community artworks. 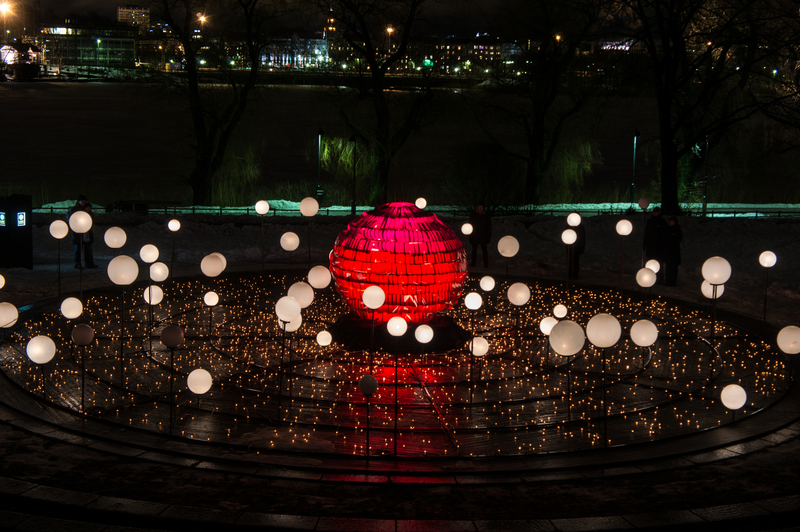 Cosmogole is a breathtaking light and sound installation that creates a truly cosmological atmosphere, with a central sphere surrounded by 60 ball-like “planets” and other light sources numbering 1200 in total. The result is a solar system with a 14 metre diameter that lets the public’s imagination roam free. The installation includes sounds composed by Shenyan Hou. Performances can be viewed from the steps of the Finnish National Opera Amphitheatre in Hesperia Park. The installation was previously shown at Fête des Lumières in Lyon in 2011. Philippe Morvan is a French visual designer born in 1964 and a graduate of the Van Der Kelen Academy in Brussels. 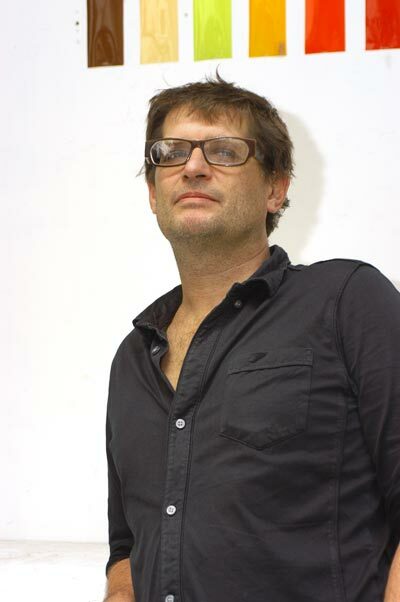 He established a reputation working with well-known set designers, such as Richard Peduzzi, Jean Hassi, Enzo Frigerio and J.P. Verzier. Morvan has also participated in numerous film productions and was part of Cirque du Soleil’s Saltimbanco tour. Morvan has since focused on creating art and stage lighting for urban spaces, such as parks and squares, and for light festivals. His experience in major film, circus and theatre production has taught him how to work as part of a community, and many of his light installations are indeed realised in collaboration with local residents and students. With his long and diverse experience, Morvan has a broad network of technicians, musicians and graphic designers that he can call on to realise his installations in any setting, each time surprising viewers in new ways. 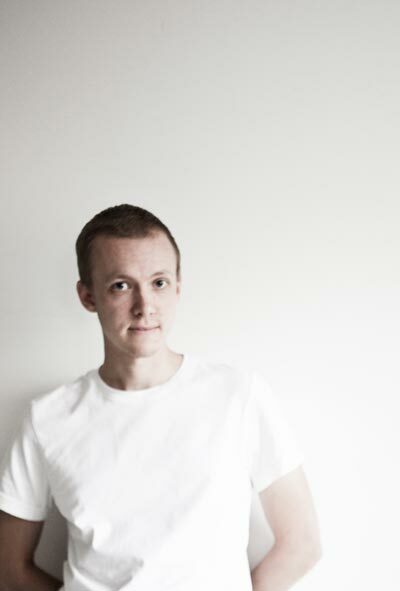 Jukka Huitila has a degree in the theatrical arts and has worked as a lighting and video designer on projects encompassing public spaces, events and the performing arts. 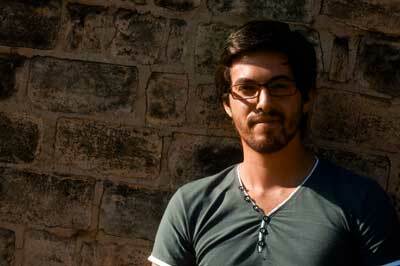 His works are characterised by the seamless combination of video images and lighting design. Occupying the territory between visualisations and live art, his work ranges from the marginal to the massive. According to Huitila, the Olympic Stadium, the Functionalist symbol of Helsinki dating back to 1938, is a superb object for light art. 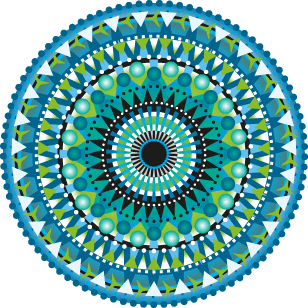 It is also a challenging object, as it can be viewed from 360 degrees both up close and from afar. The dramaturgy of the installation must work from kilometres away, but small details are also required alongside the massive changes that can be viewed in close proximity. The source material comes from the emission spectra of atoms. “Pink Caravan” colours buildings throughout the city centre pink. Pink characters arrive and perform their work during the sunset until the building they have chosen begins to shine in pink. The final result can be enjoyed for only one night before the caravan moves on to its next target. The sound, 793 Vanity Fair, accompanies the installation. The first location of the caravan is the Finnish National Theatre on Friday 4 January, the next location is the Central Railway Station on Saturday 5 January, the third on Sunday 6 January Kaisa-talo, the fourth on Monday 7 January the Kaisaniemi Botanic Garden and the final venue on Tuesday 8 January is the Bank of Finland. The locations where published at the Lux Helsinki website and Facebook site the night before at 10 pm, as well at the pink Lux Helsinki info container in Senate Square on the day of the event. 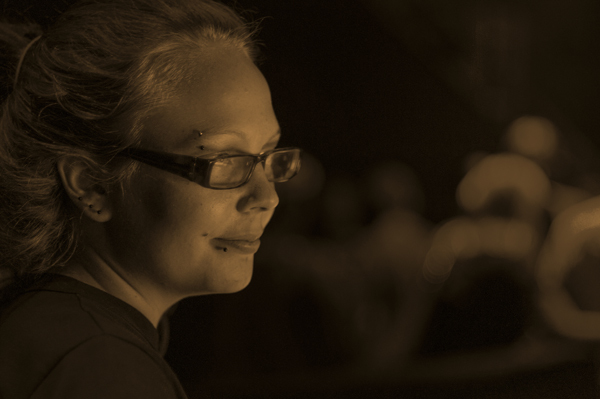 Ainu-Eliina Palmu is a light artist who studied in Finland and London and who has designed numerous works for the stage, exhibitions and architectural objects. “Pink Caravan” was inspired by Palmu’s desire to paint the town pink – to create a playful and joyful atmosphere in Helsinki by transforming grey public institutions into something rather more pink and welcoming. The installation has been influenced not only by the artist’s interest in architecture, but also in Kevan Shaw’s youthful pranks of splashing light onto drab and dreary places without asking for permission. Palmu developed the concept for “Pink Caravan” over a long period, as her original idea to illuminate the tower blocks in Merihaka in pink for the Helsinki Festival could not be implemented. Light for Ainu-Eliina Palmu means small miracles and the possibility to achieve three-dimensionality: light gives form to things. Light can make the world real, while at the same time commenting on it. Meri Ekola, Riikka Karjalainen and Alexander Salvesen, lighting design students from Theatre academy Helsinki, have transformed the popular Culture Tram into a moving work of light art! The tram will start running along the tracks in the city centre from the stop at Mikonkatu at 4 pm and will make a stop there every hour for 10 minutes. The tram does not take passengers.